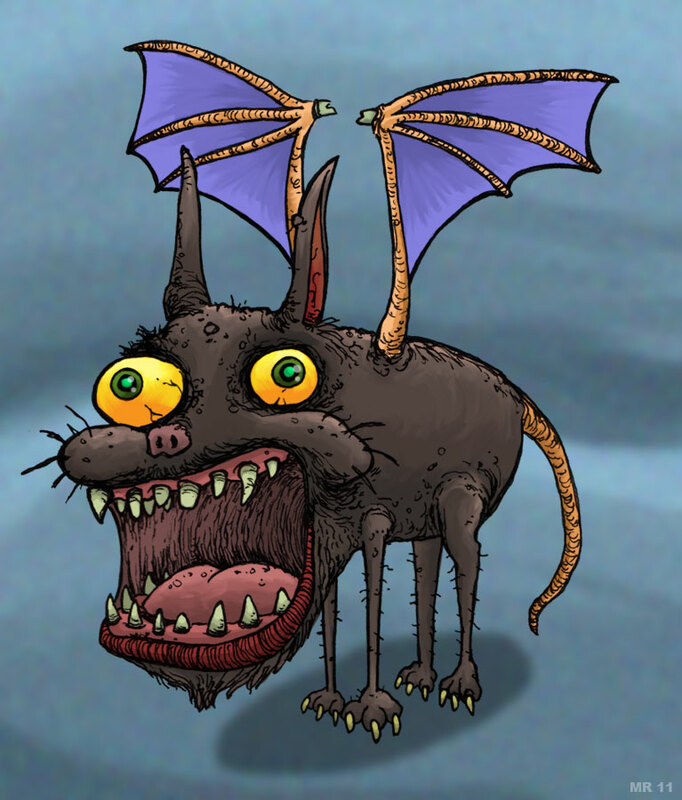 The CatBat is a freakish monstrosity spawned from the unholy union of a giant Sumatran vampire bat and a common ordinary house cat. The resulting creature was wildly ferocious and untamed. 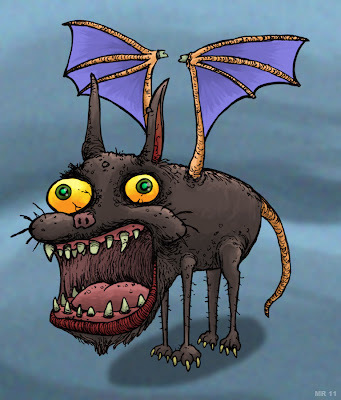 The CatBat's bite has been shown to carry 147 different kinds of dangerous bacteria. Most authorities have orders to shoot the creatures on sight.